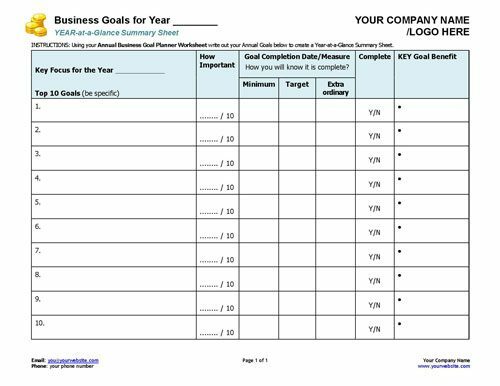 Get your small business clients clear and focused on what they want from the year ahead. 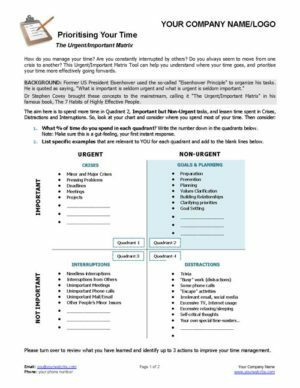 Give your clients an effectiveness boost with this powerful productivity exercise. 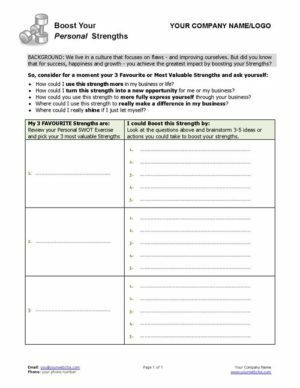 Find new inspiration and ideas to grow your client's business! 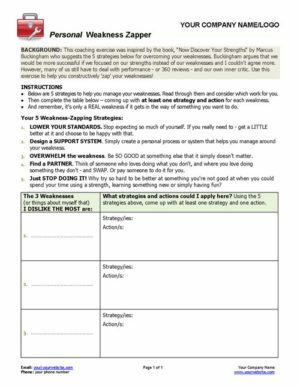 Help your clients make a bigger difference in their business and life with this empowering strengths-based coaching exercise! 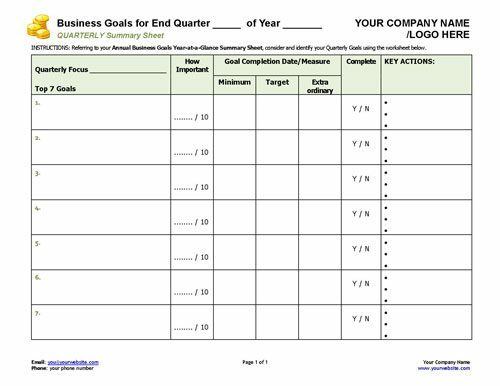 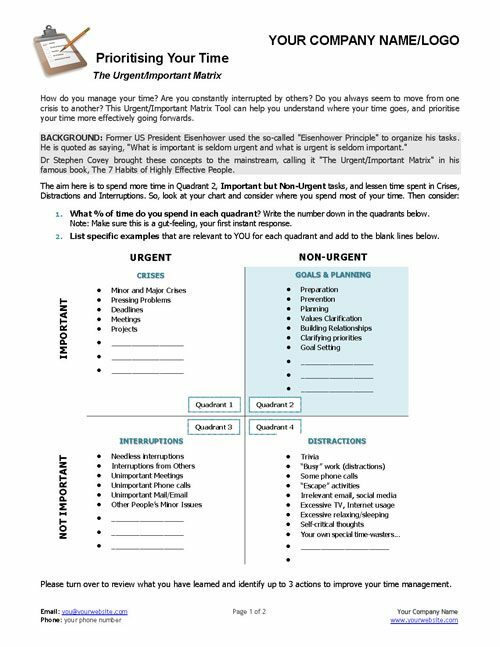 A framework to set 7 Goals for the quarter on a one-page tracking sheet. 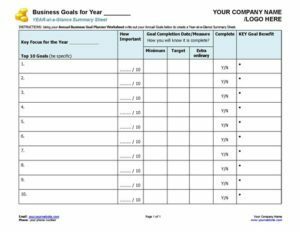 Summarises your client's top 10 goals for the year on a one-page tracking sheet. 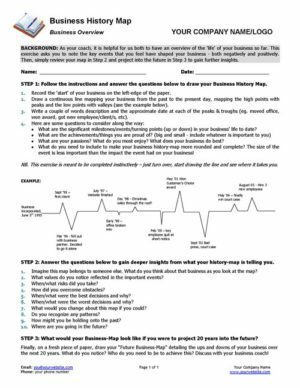 Get a snapshot of the key events that have shaped your clients business - and get insight into what most challenges and excites your client. Can use to see where your clients headed next! 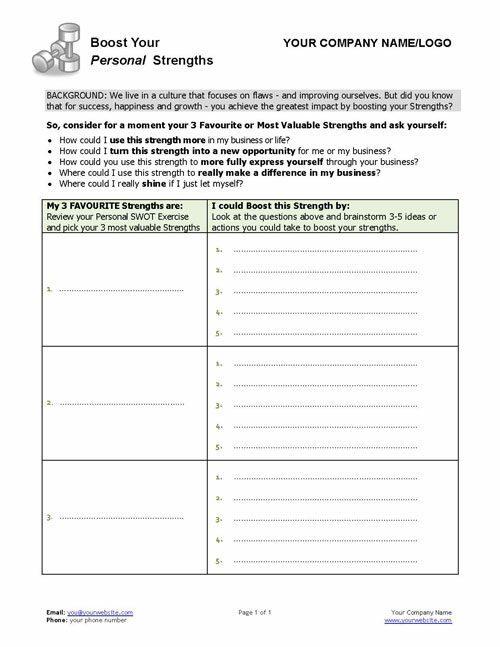 ESSENTIAL tool for all business coaches. 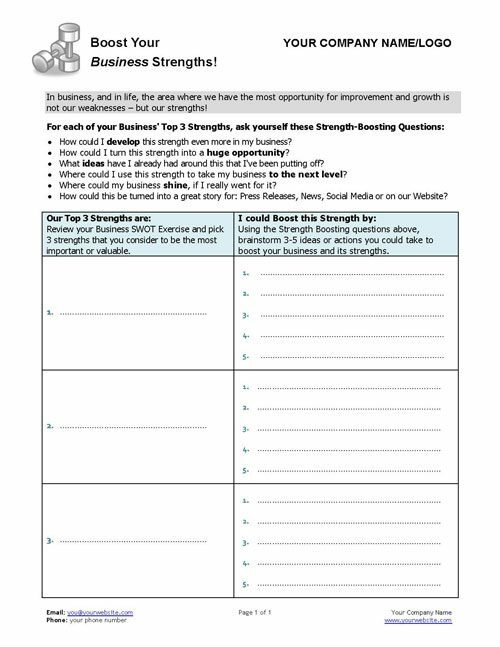 Get a really clear idea of your client's business' Strengths, Weaknesses, Opportunities and Threats. 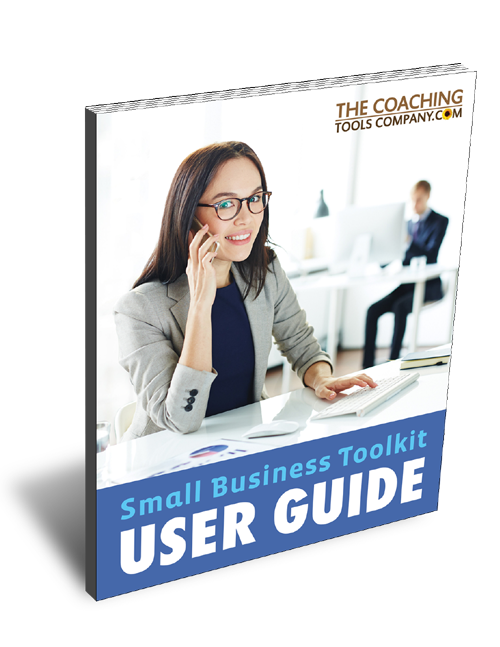 A must for every business coach's toolkit! 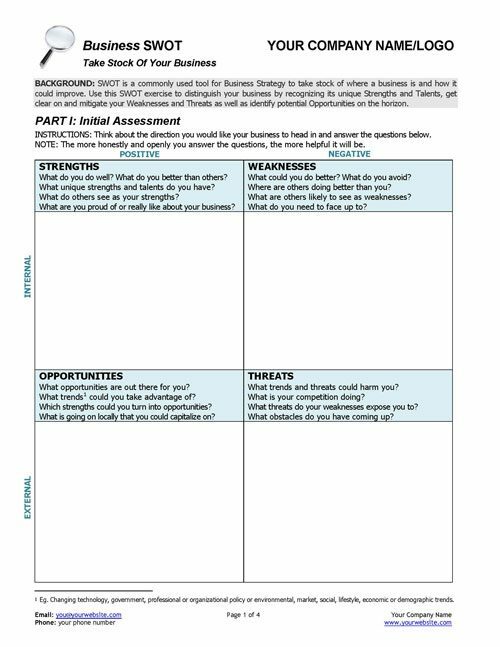 Essential material to help your clients take stock of their business, manage risks and get ideas for how to accelerate and grow it! 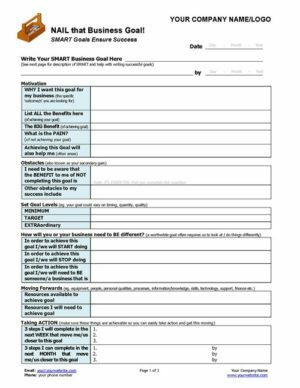 Help clients envision what they want over the next 10 years, then work back to what they need to be doing in the next 3 months. 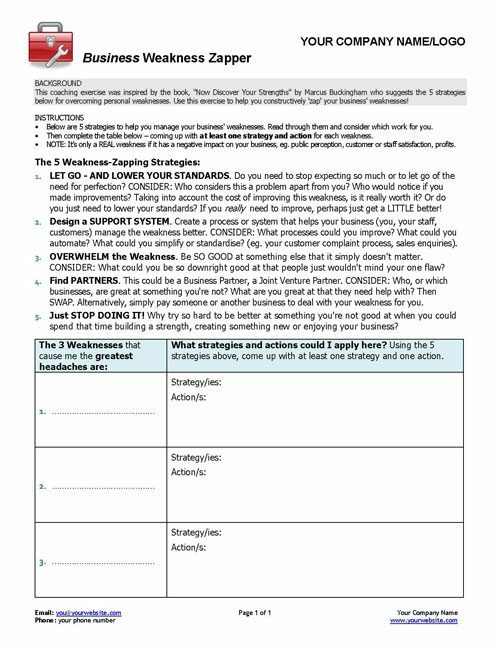 Use these 5 weakness-zapping strategies to reduce or eliminate business weaknesses. 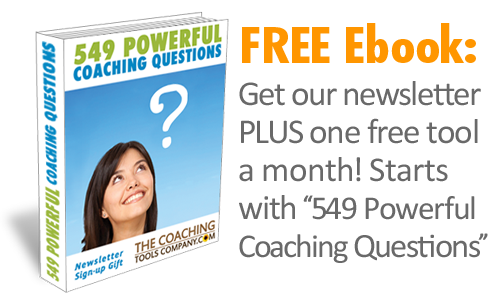 Stay on track, and get clear on what your clients want to get out of coaching with you! 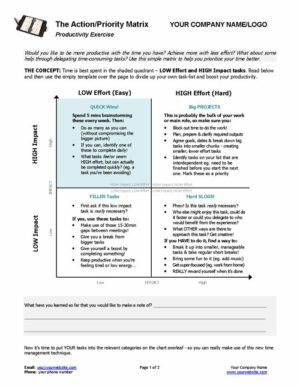 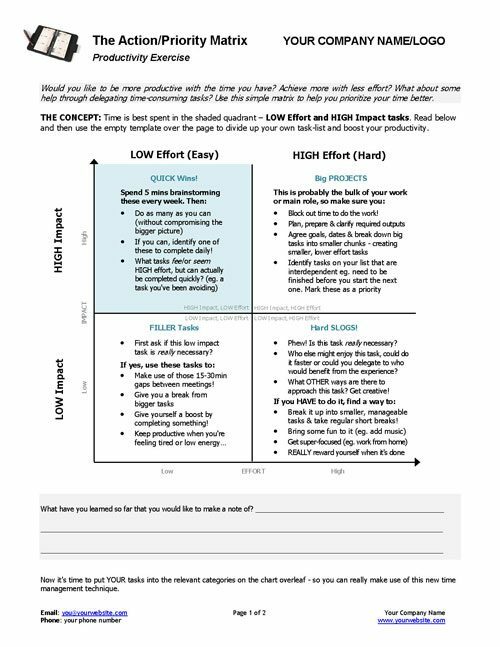 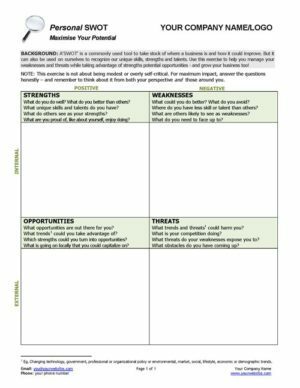 This tool focuses the client on what's most important to them, and helps you hone your coaching accordingly. 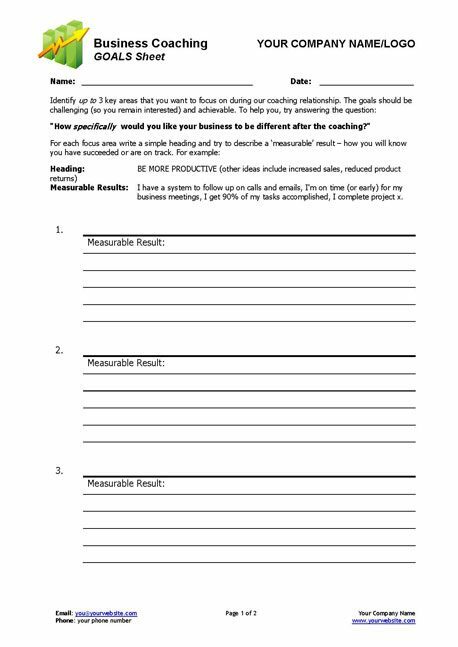 How is your client doing month to month - and how you can better help them? 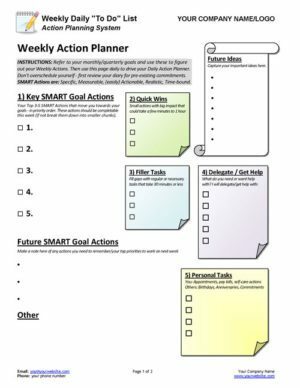 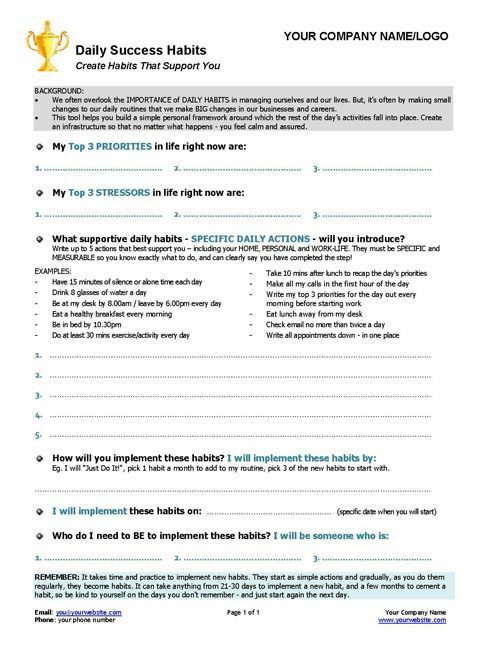 Help your clients identify 5 new success habits - a personal framework around which the day's activities fall into place. 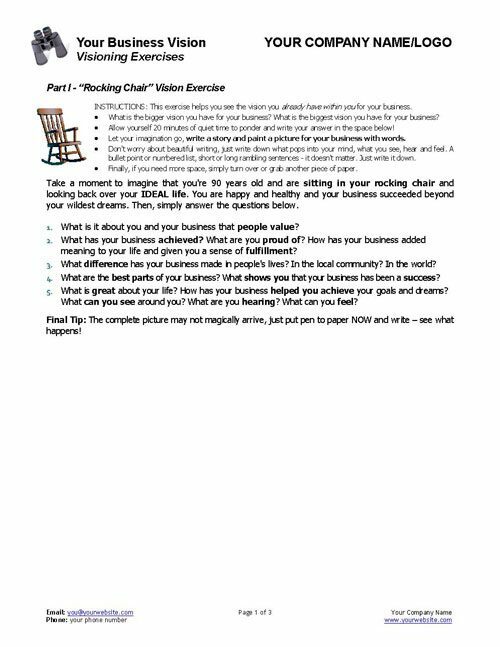 Help your client get great ideas on what to delegate in their business - and get started! 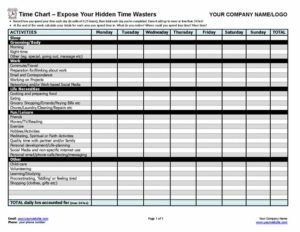 Help busy business owners get real about how hard they're working, and where their time goes with this powerful time-charting exercise. 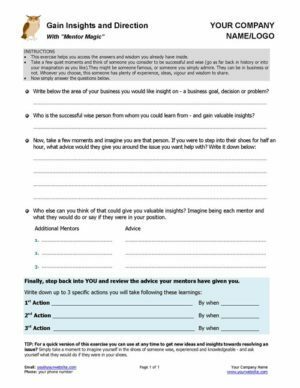 Get valuable information when starting with a new client as to how they're feeling about themselves and their business, and what they might need help with. 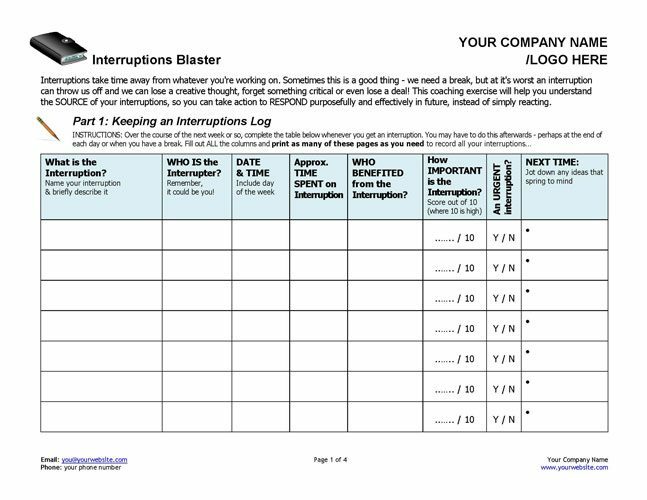 Business owners are busy people - help them blast their interruptions effectively and fast! 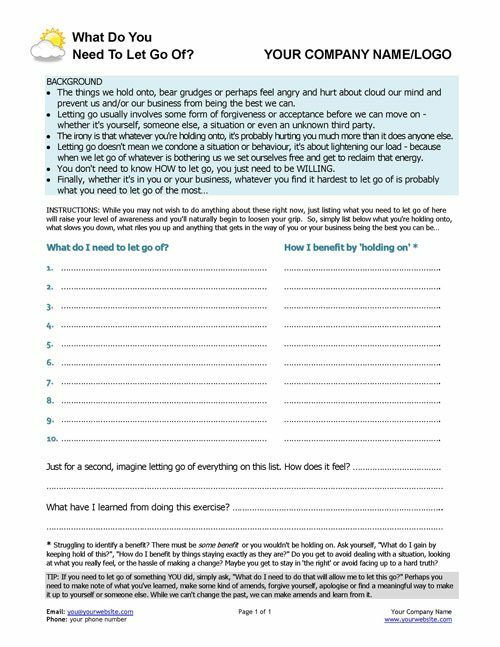 Help clients find new answers for a problem - or make a decision, through connecting with their own inner wisdom. 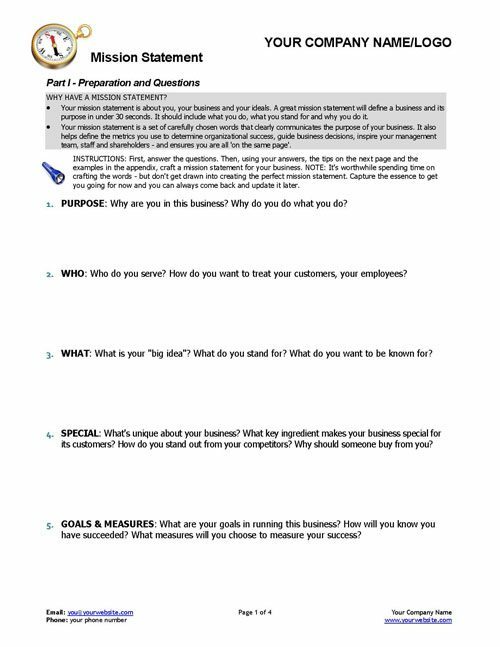 Help your clients generate a mission statement to define and clearly understand the purpose of their business. 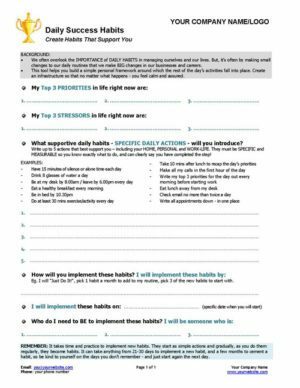 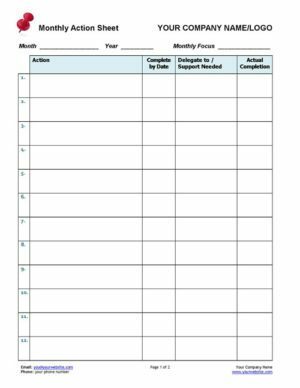 This practical form helps your clients track their tasks, deadlines and what to delegate. 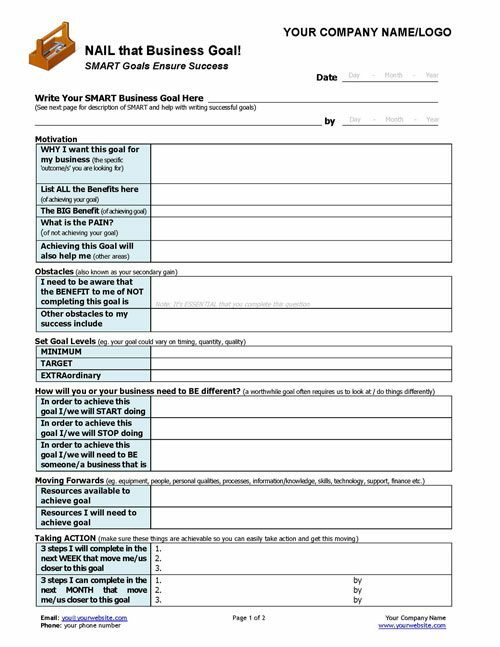 Use to set and nail down SMART business goals and set your clients on their path to success! 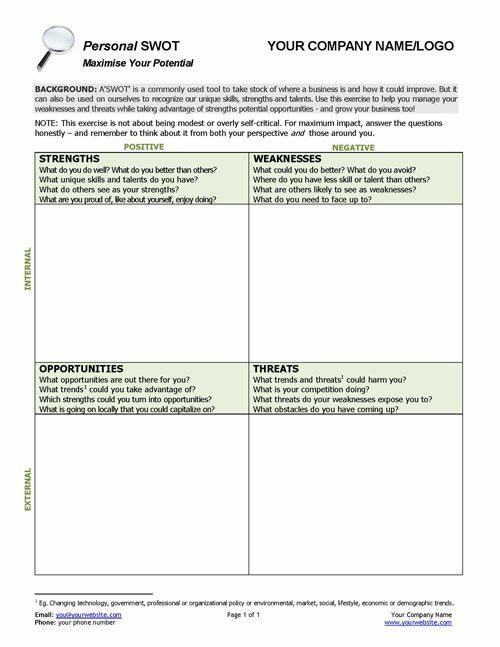 Identify your clients' personal Strengths, Weaknesses, Opportunities and Threats. 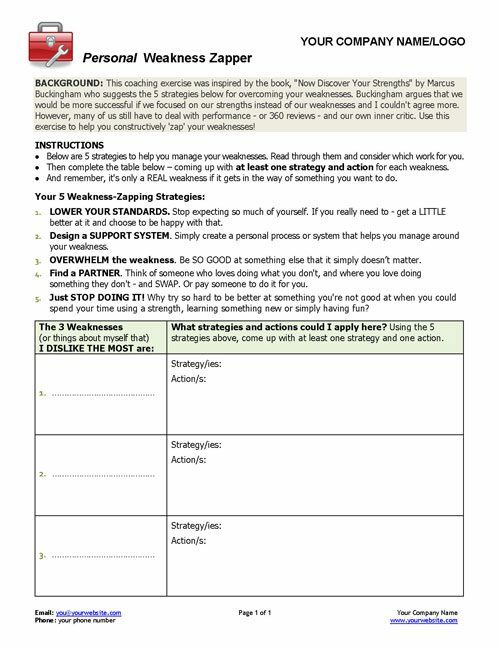 Help your client ZAP their personal weaknesses with one of 5 nifty strategies! 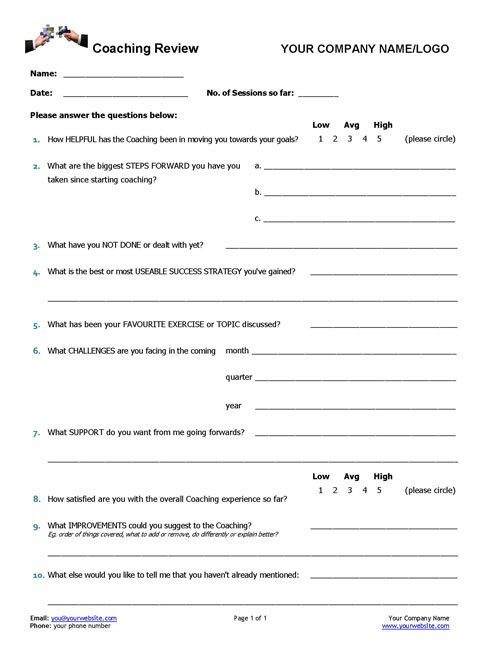 Is your client enjoying working in their business? 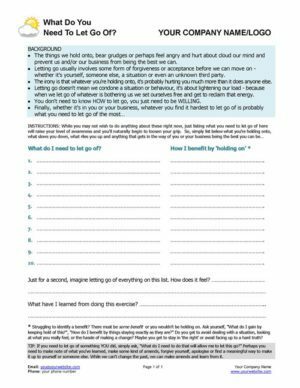 Help them take actions to reclaim their energy! 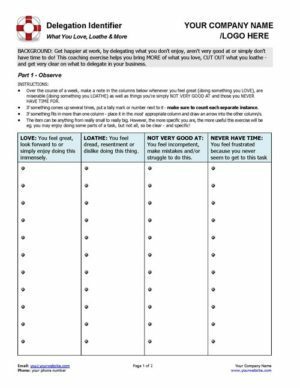 Are your clients overwhelmed? 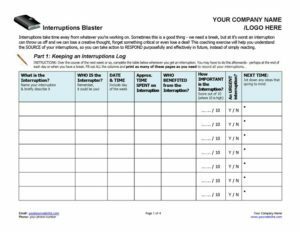 Running from one crisis to the next? 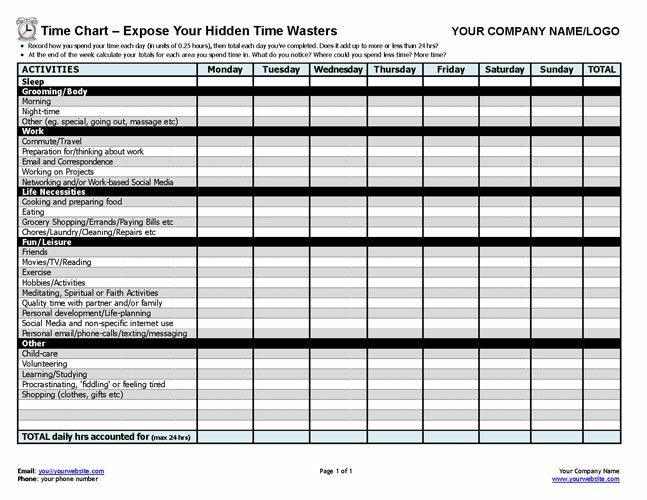 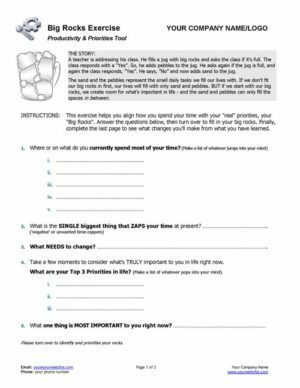 This urgent-important matrix worksheet will revolutionize how clients spend their time! 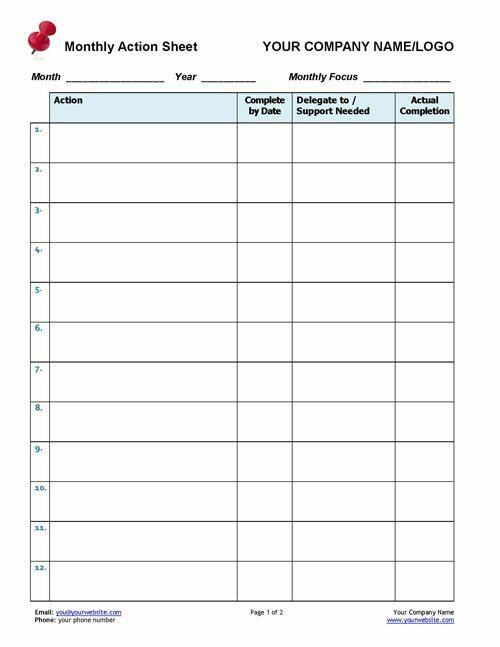 Avoid crises by planning ahead! 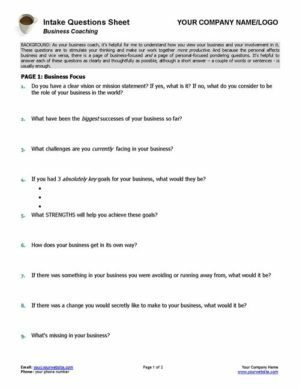 Most people have a vision for their business inside them - whether they're consciously aware of it or not. 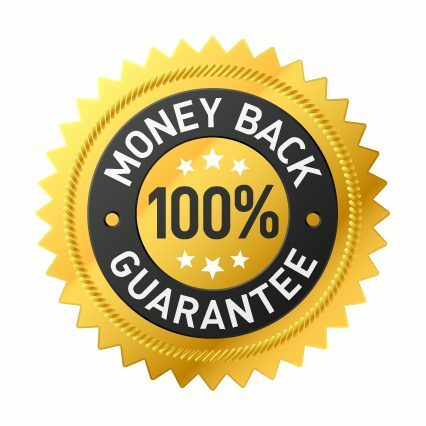 Help them find it and get really clear with this business coaching tool. 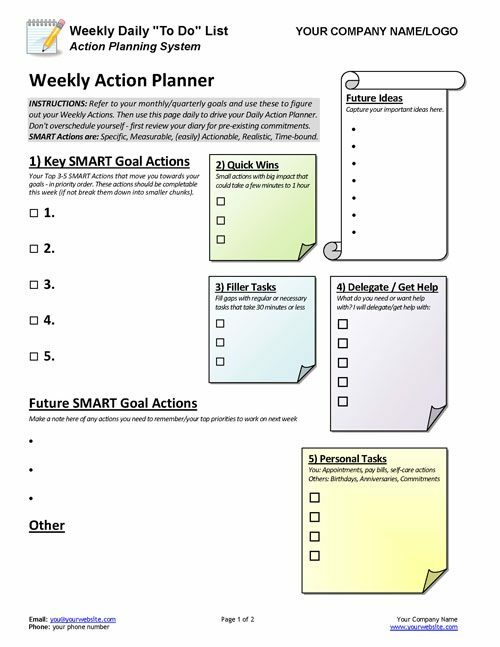 Help your clients plan their weeks - and days - and grow their business! 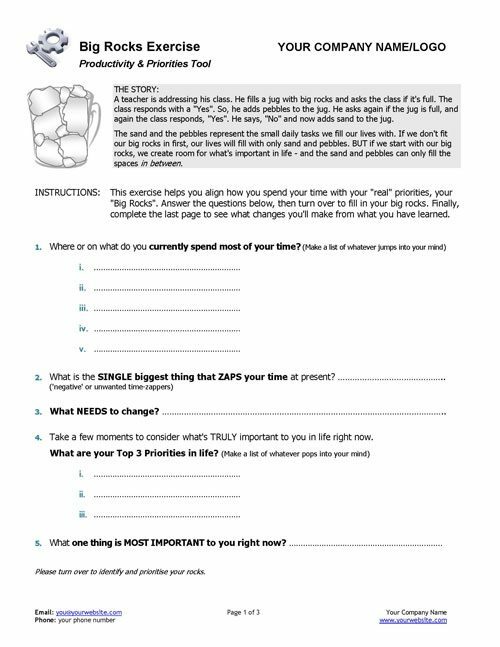 Stop procrastination, get clients focused and taking action on what matters most, first. 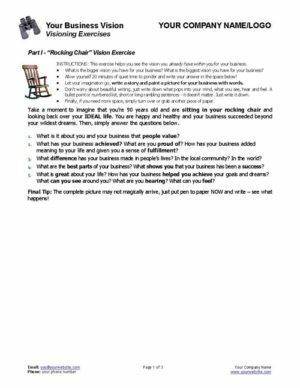 29. Business Coaching - What Do You Need To Let Go Of? 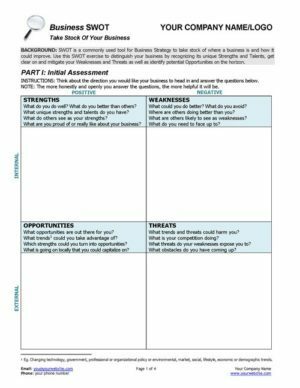 What is your client holding onto that is dragging them or their business down? 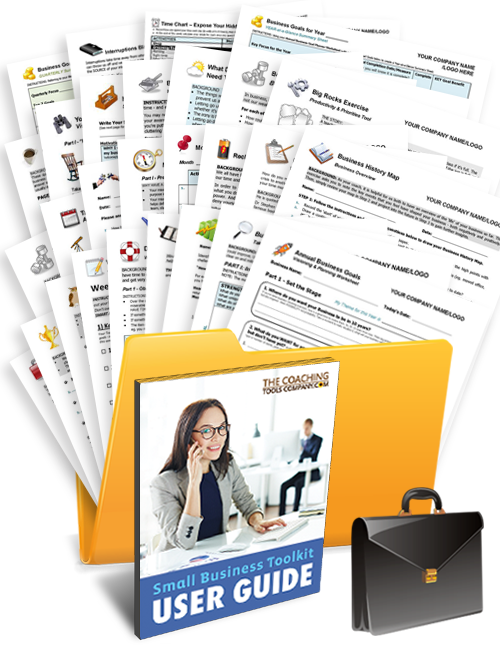 Grab yours to decide if this Business Coaching Toolkit is for you! 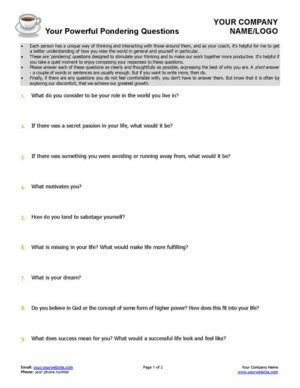 Looks at the whole client to maximise effectiveness in business and life! 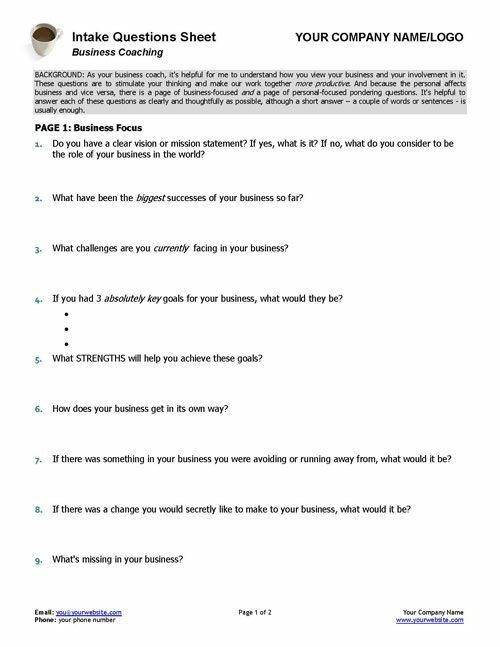 Great when starting out as a business coach OR use to revamp your business coaching toolkit! 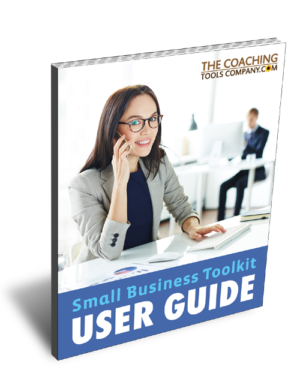 Get all the Business Coaching Tools you need to get started in this Ready-to-go Toolkit! 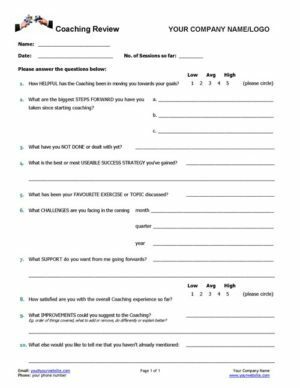 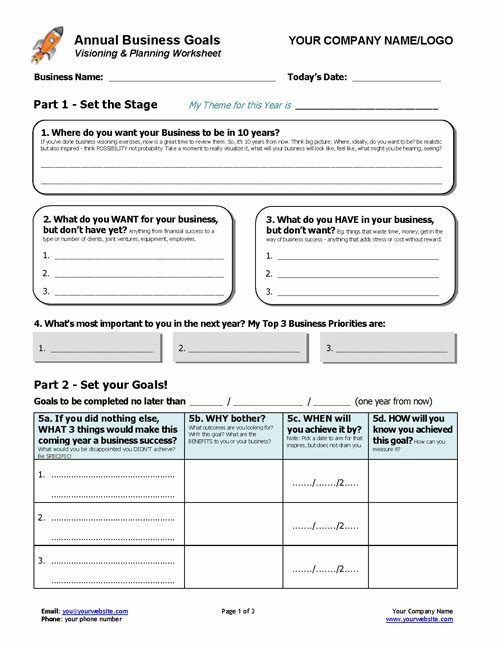 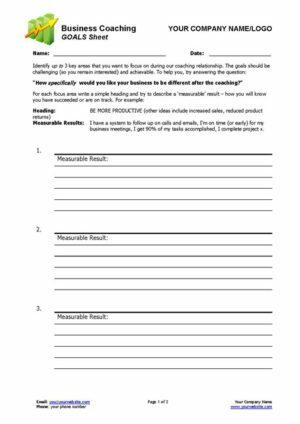 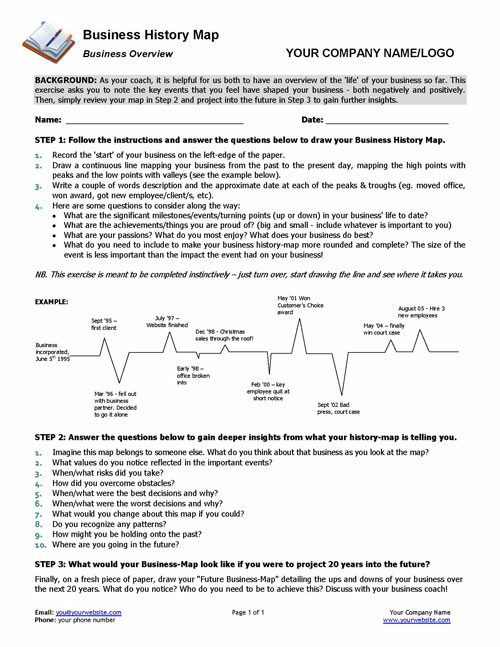 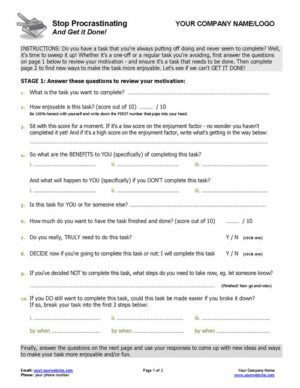 This Small Business Coaching Toolkit contains 30 forms and exercises. 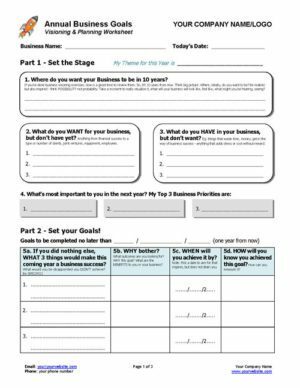 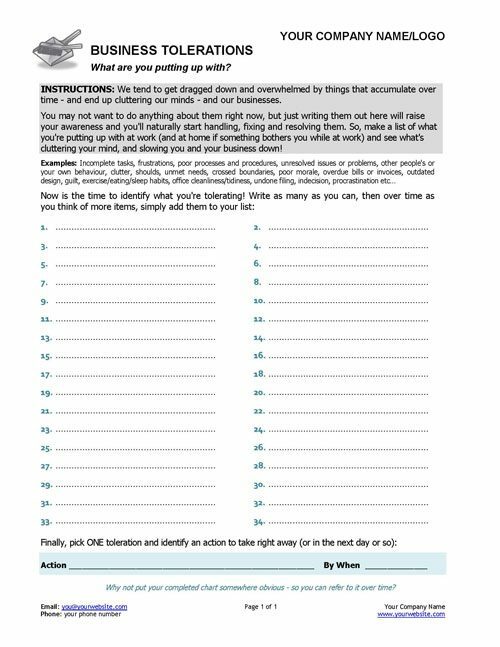 It includes visioning and strategy tools, exercises to set goals, take action and track progress, worksheets to increase productivity and personal effectiveness as well as forms to help our harried business owners de-stress and create more balance. 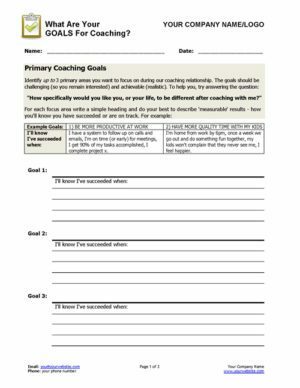 Whether you're just getting started or refreshing your toolkit, you can feel confident you're getting great value with these professional templates brought to you by experienced coaches. 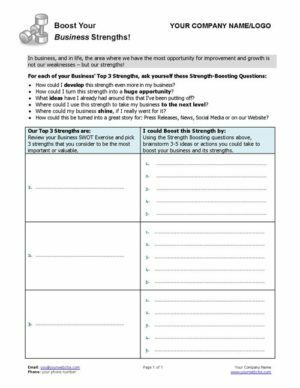 feel confident when starting out as a business coach OR revamp your business coaching toolkit!